With years of experience in the civil construction and building industry, New Peak Properties is not just a real estate agency that has a passion for property - they have a unique understanding of what goes into making a dream home. 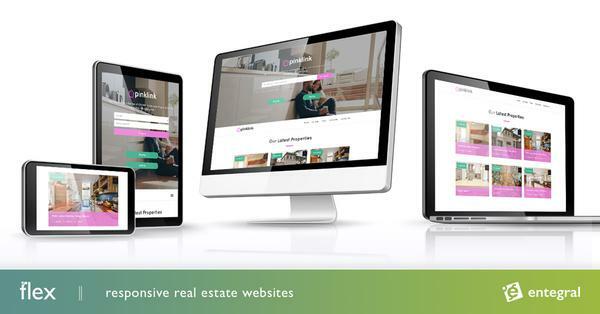 With the launch of their new Entegral Flex responsive website, they now have a powerful marketing tool that not only showcases their listings but also their brand. 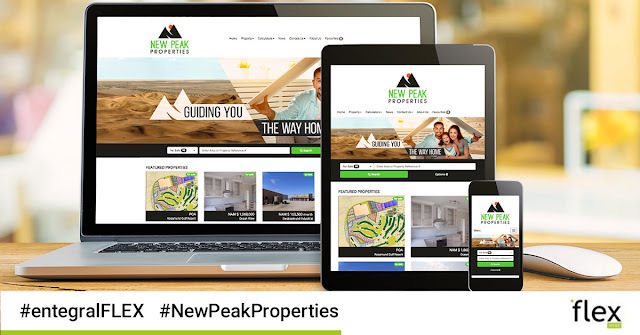 Their new Elegant themed website allows visitors to view the New Peak Properties website from any device without losing functionality as it adapts to any screen size it is viewed from. This means that there is no longer a need for a separate mobile website. Not only is this cost-effective but also helps with Search Engine Optimisation (SEO) and according to the latest from Google, responsive websites will count in your favour when websites are ranked in search results. Apart from the standard features that come with a Flex website, they opted to add an integrated map search, as well as property alerts. New Peak Properties also makes use of our Office Management System (OMS) which means that they can not only maintain their own website’s stock but also ensure their latest listings are sent to our property partner network from one easily managed dashboard.